The past few days I have been visiting our nations capital, I wish it was for fun but I am here for work. When running my errands, I find myself walking past many of the amazing monuments in DC. 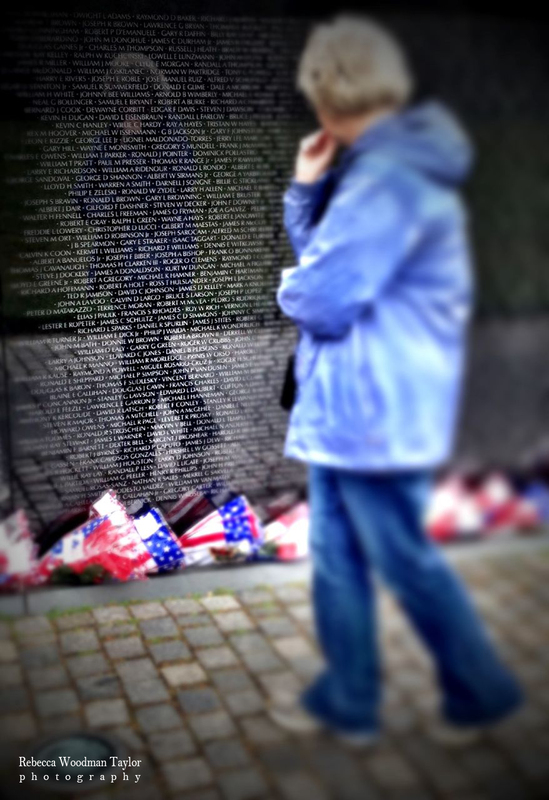 Yesterday afternoon, I found myself close to the Vietnam Memorial, so I stopped by to pay my respects. I happen to be here for Memorial Day weekend, so many Vets came to remember their friends. People are quite when they walk by the wall. 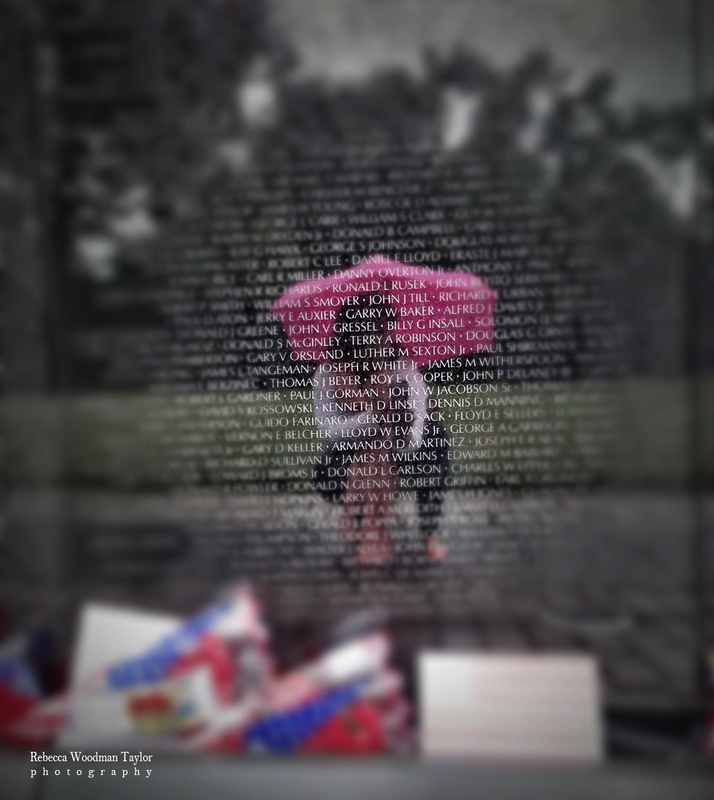 They reach out to touch the names of our fallen. It’s a bit overwhelming – there are so many names. 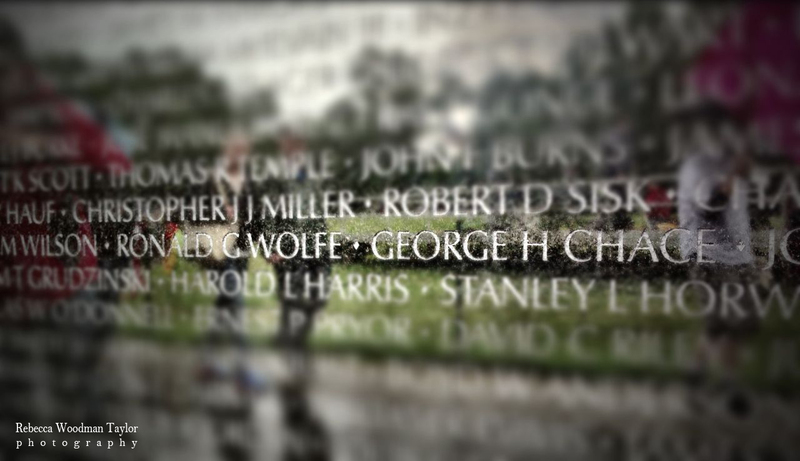 I found my Uncle Steve’s brother, George H. Chace. He is located in section E11, line 93. The park ranger asked me if I knew this person, I never met him before; he died in the war at the age of 23. He gave me a piece of paper and pencil to do a rubbing of his name. This is my Uncle’s brother who served in the Army, he died when he was 23 years old. So why do I give thanks on this day (weekend)? I am allowed to live in a country where I have the freedom to be the person I am today. So many people have joined our armed forces to protect our freedom and our country, for hundreds of years. They have done so bravely and with much sacrifice. Even young people were taken aback at how many names there were. So today I say, “Thank You.” To my Dad, my Grandfathers , my little brother and my friends who all took a turn in the service and allowing me to live the life I have today. I too, took a moment to say my quiet thanks. Great post……thank you for taking the time to write it. Lovely thoughts and even more striking pictures.